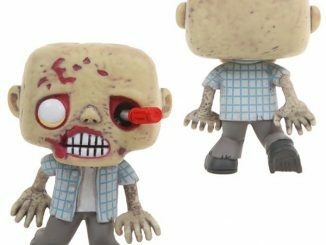 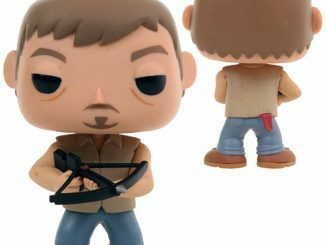 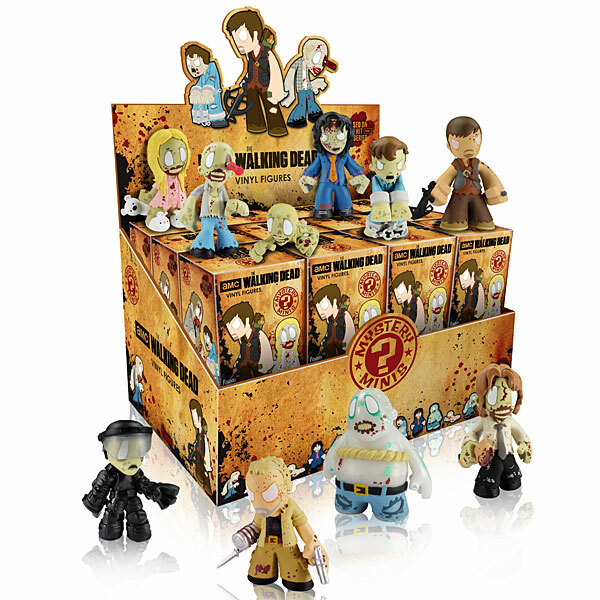 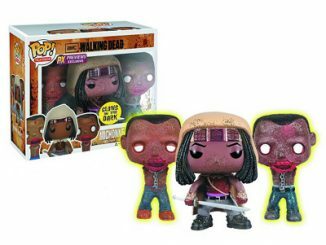 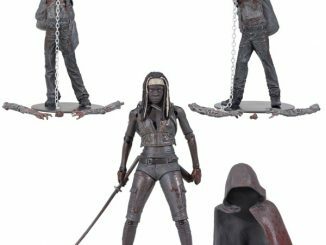 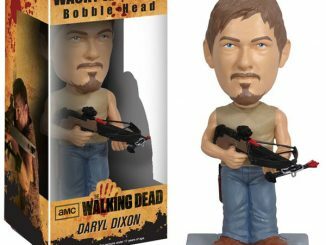 These Walking Dead Blind Box Mystery Minis are adorable and collectible. 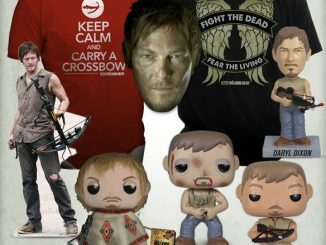 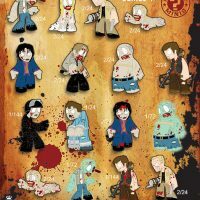 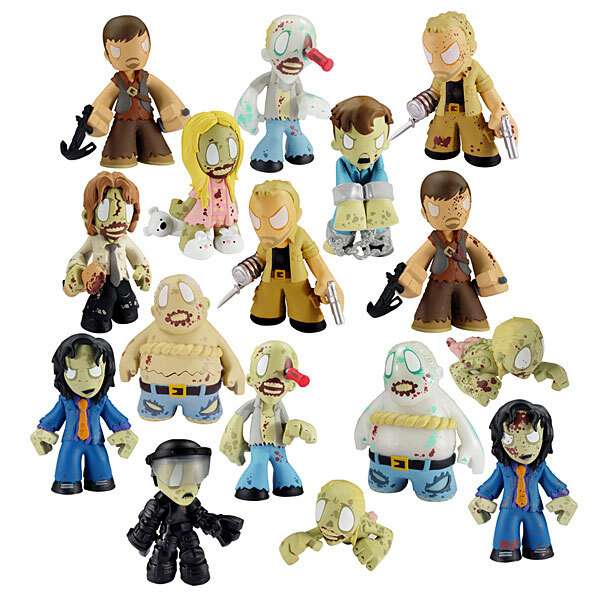 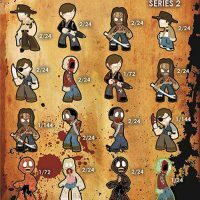 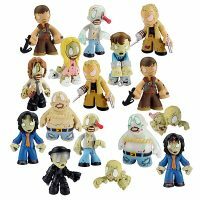 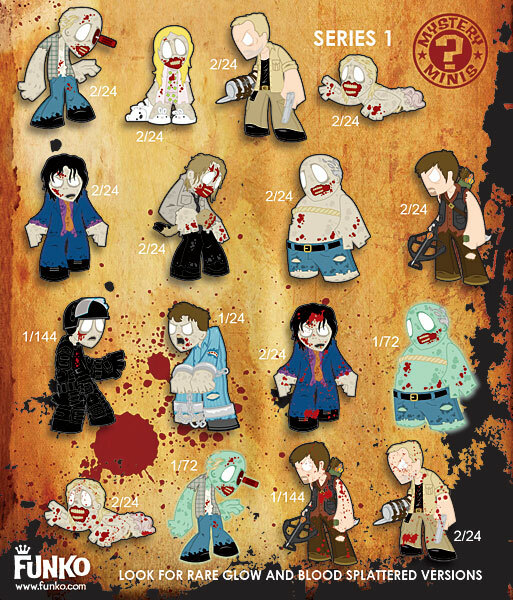 They are vinyl minis of Walking Dead characters, but they are more cute than scary. 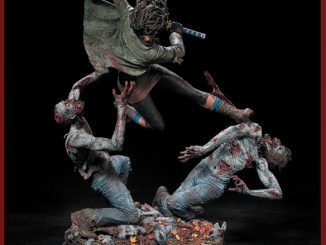 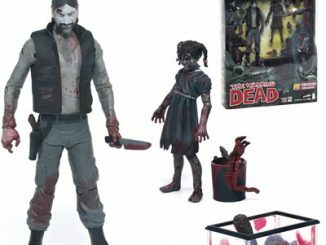 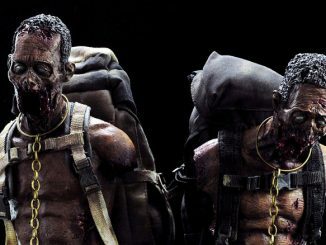 The blood-spattered survivors are rare figures, as are the glow-in-the-dark zombies. 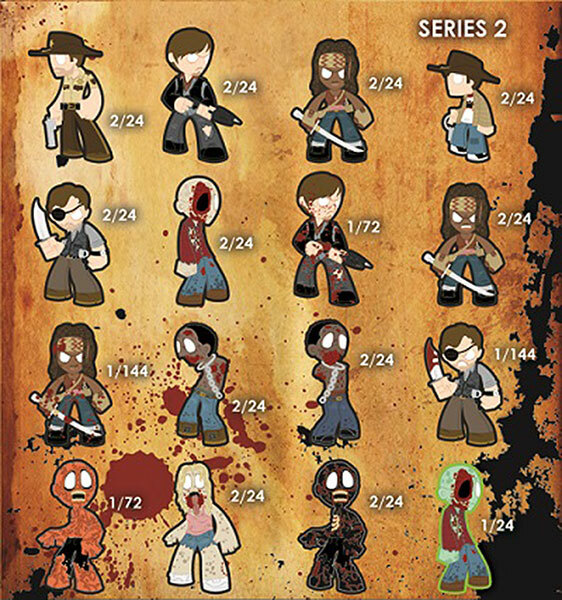 Make sure you collect them all, so you get the whole set. 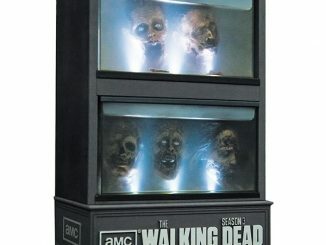 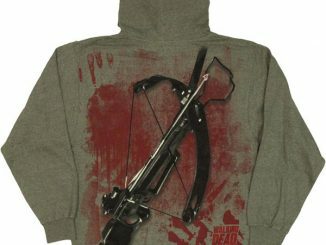 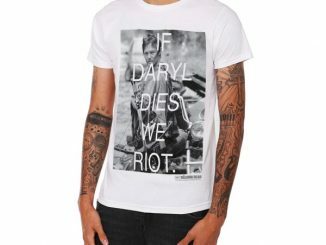 They are $6.99 – $69.99 from ThinkGeek.com.